Please browse our collection of online learning resources. 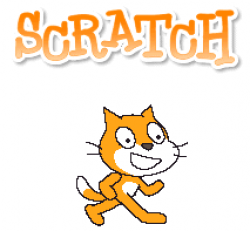 Scratch is a resource developed by MIT to help people of all ages learn to program computers. Download it for free and you will be up and running in no time. There are numerous online resources to help you get started. A quick Youtube search will uncover a wealth of resources and tutorials. Sumdog is an excellent resource for practising mental maths. It has a series of fun and engaging games and the questions progress based upon what your child has already learnt. 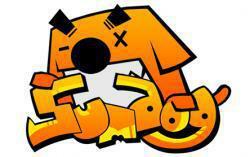 All children at Harrison have been signed up to use Sumdog, free of charge. If you are unsure of your child's login details, then please ask your child's teacher. Woodlands Junior School has a wide variety of electronic resources to support all areas of the curriculum. A site containing learning resources for visualising mathematical concepts. A variety of games to support learning in maths and English. A wide variety of ICT based maths resources. NRich is a valuable bank of resources with an emphasis on open ended tasks and investigative maths. Primary games has a variety of maths activities available.